From unceremoniously ending an exclusive contract with a telecommunications company to failing to list on the stock market, the Mindanao Islamic Telephone Co. (Mislatel) has flouted rules even before it was named as the new telco player. 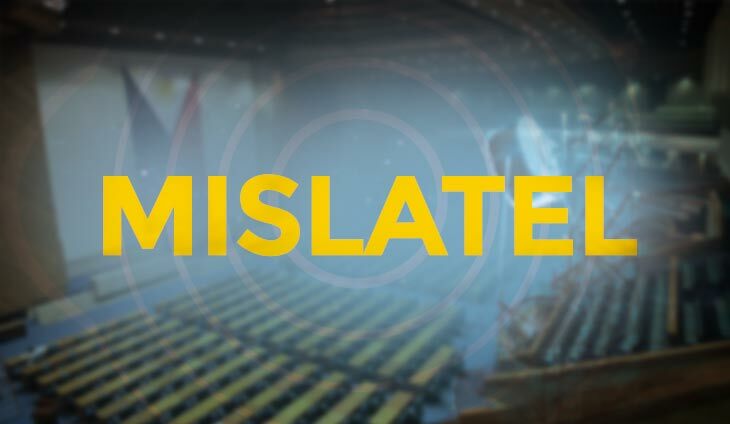 A letter recently submitted by the House of Representatives Committee on Legislative Franchises to the National Telecommunications Commission shows Mislatel also failed to submit annual reports to Congress, as required its franchise. According to the letter signed by committee chair Palawan Rep. Franz Alvarez, Mislatel “has failed to diligently submit the required annual report to Congress,” violating Section 19 of Republic Act 8627 which gave the telco the permission to operate. The provision states Mislatel should submit an annual report to Congress regarding its compliance with the terms and conditions of its franchise and on its operations within 60 days from the end of every year. Mislatel teamed up with Davao-based businessman Dennis Uy’s Udenna Corporation and Chelsea Logistics Holdings Corporation, and China Telecommunications Corporation to bag the rights to become the third telco player.